These are the top ping pong tables under 1000 bucks that you pick this year for home or commercial usage. 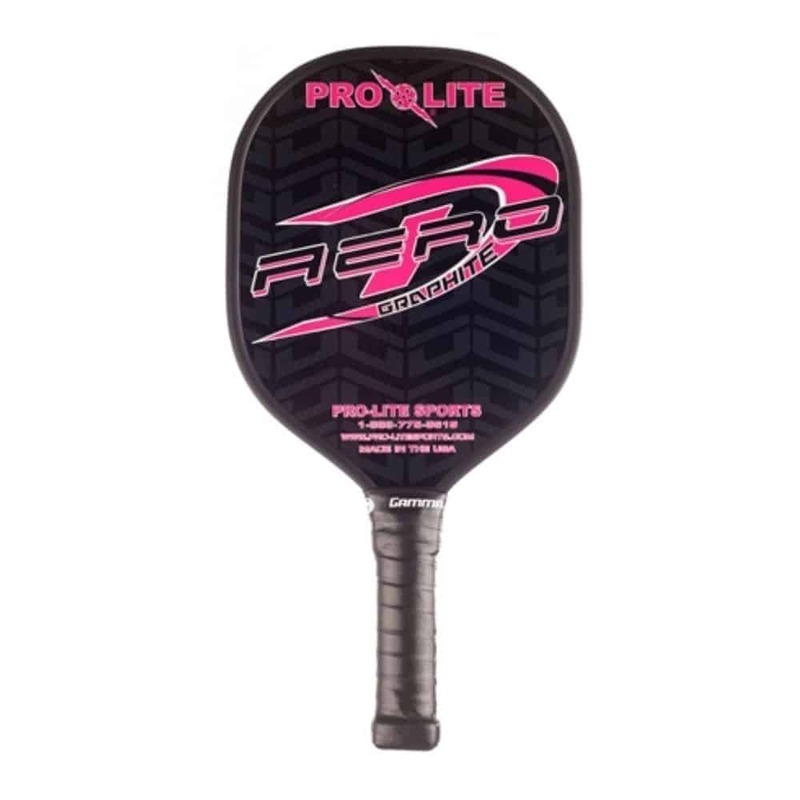 Whether you wish to excel your game for a league or just want to play a friendly match at the family barbecue party, it is certainly pays to invest in a ping pong table that can improve your game. However, choosing the best table as per your needs can prove to be quite challenging. 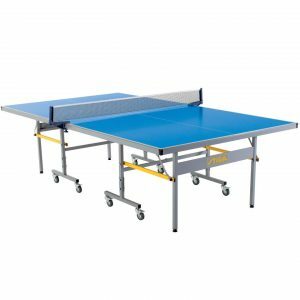 You need to consider various aspects such as the features being offered with the table and also what are the key aspects that you are considering before actually purchasing a ping pong table. This guide highlights the special features of the best ping pong tables available in the market under $1000. Let’s checkout the reviews of all ping pong tables under 1000 bucks. 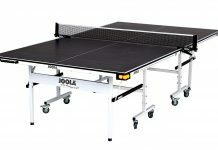 The JOOLA Tour table tennis set is one of the most advanced tables offered by the company and has been designed to match the customer requirements. This tournament quality table features 9×4 foot regulation size table which is perfect for office, home or a community center. The table is USATT approved and has been made by the official table brand of the US Nationals and US Open championships. The setup is quite easy as the table comes 95% pre-assembled. You would just require 15 minutes to setup the rest of the table. The legs have to be attached with 8 bolts. The screw clamp design ensures easy attachment of the tournament grade net offered with this table. The table thickness imparted to JOOLA professional ping pong table is what the professional players prefer because of reliable and consistent ball bounce. This table features 25mm thick MDF multi-layer painted surface. A level playing surface is provided by the table owing to the leg height adjusters. Safe and mobile storage is ensured with the folding halves that sit on 4-wheel trolley systems. Four locking caster wheels and automatic anti-tilting locking devices provide added safety during storage, transport and play. The players can play solo with the playback mode offered with the JOOLA professional ping pong table. You can indulge in a great game even if you do not have a partner. You can simply use the 2-piece design and unfold one half and leaving the other half vertical in order to play solo. The Stiga outdoor ping pong table is a weather-proof table that has been engineered skillfully with a composite aluminum plastic top that does not fade or warp. This top renders the table durable against the harsh weather elements. A 6mm thick playing surface is provided with this ping pong table and it has been coated blue. It also features white tournament lines. What is the best thing about this table set is that it is not just portable but also rust resistant. The table comes with a rust resistant powder coated material. It is equipped with a trolley system that has 0.75 inch ball bearing wheels. 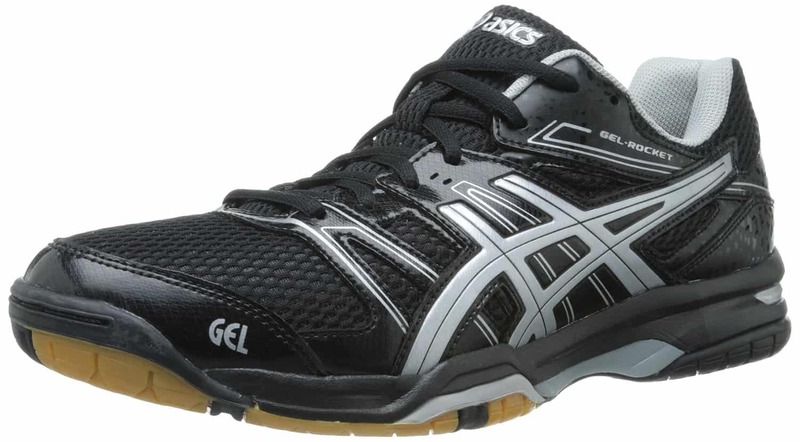 It also comes with a locking mechanism that ensures easy transportation and also adds to the stability. The Stiga outdoor table tennis comes with steel legs and leg levelers for added support. It boats of anti-tilting feature for an incredible game experience and added bounce. The awesome features allow the users to fold the table conveniently. The ping pong table comes with a clamp set, an outdoor net and a 1.5-inch steel apron. This table is 90 percent preassembled and can be setup within minutes. Smooth playability throughout the year is promised by the durable tabletop all-round the year regardless of the weather conditions. A pristine finish is imparted to this table by the silkscreen lining which has been directly printed on the table. You can navigate effortlessly over any terrain owing to the 3” lockable ball bearing wheels. This ensures smooth mobility and added safety while handling this ping pong table. Stiga all-weather ping pong table is topped with 72” grade net as well as post set. The set features a weather proof and premium net. It comes with easy clamp attachment system which ensures easy setup as well as removal. You can enjoy your favorite game outdoor with this great ping pong table. This striking table tennis table features a stylish black surface with red trim. The 5/8” MDF table top along with the square legs and 1-1/4” frame renders the structure sturdy. The table halves fold separately and this allows easy storage. The table can also be lifted from one side if you wish to practice the game solo. The durable 2” premium wheels as well as individual locks ensure smooth rolling over any terrain. The Viper Arlington is an indoor tennis table that would make great addition to any living or game room. This table delivers exceptional value for the price it is being offered. This ping pong table has been built with heavy duty components. The frame is quite sturdy. The steel legs support each half of the table rendering it stable while in use and also when not in use. The integrated locking system further adds to the stability. The feet are adjustable. Although the Viper Arlington is not a high end ping pong table, it offers a solid playing surface at a reasonable rate. The net fixture clamps to the table without any hassles. The assembly is easy and it consumes less than 30 minutes to put it together. The Harvil Outsider ping pong table comes from a company that is renowned for offering indoor sports ping pong tables. 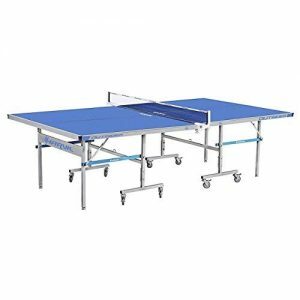 This table resembles most of the ping pong tables and comes with a blue surface as well as metal folding. 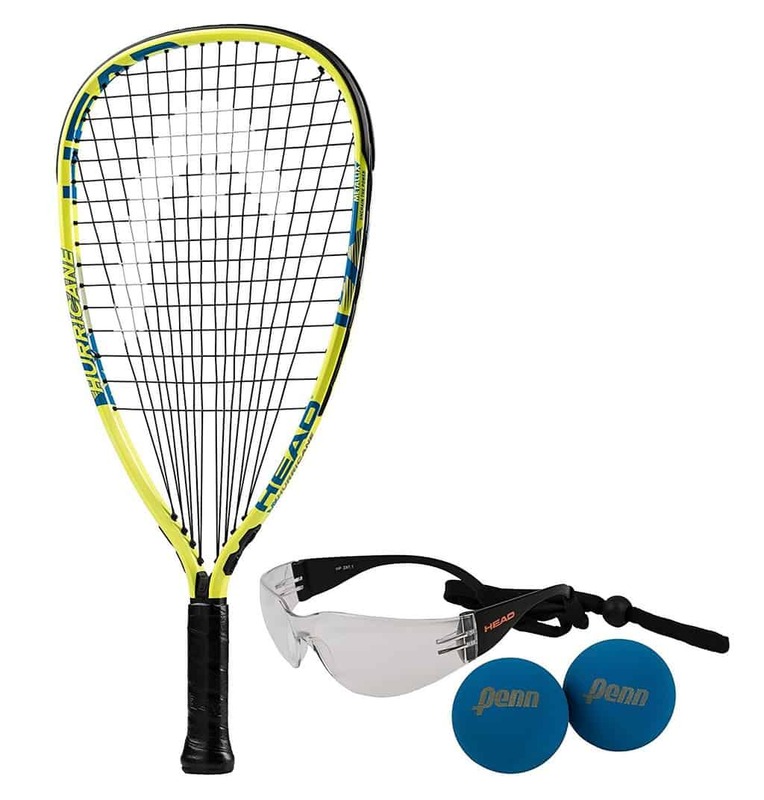 The design stands out because of the included accessories: a net set, 8 balls and four rackets. This outdoor ping pong table features an aluminum tabletop and is weatherproof. The powder coated steel frame protects the table top from harsh weather elements. Equipped with easy to lock and unlock wheels ensure mobility and stability. The table can be folded easily for convenient storage and playback. The vibrant table top comprises of vibrant lines on the playing surface and clear boundary outlines for easy play. 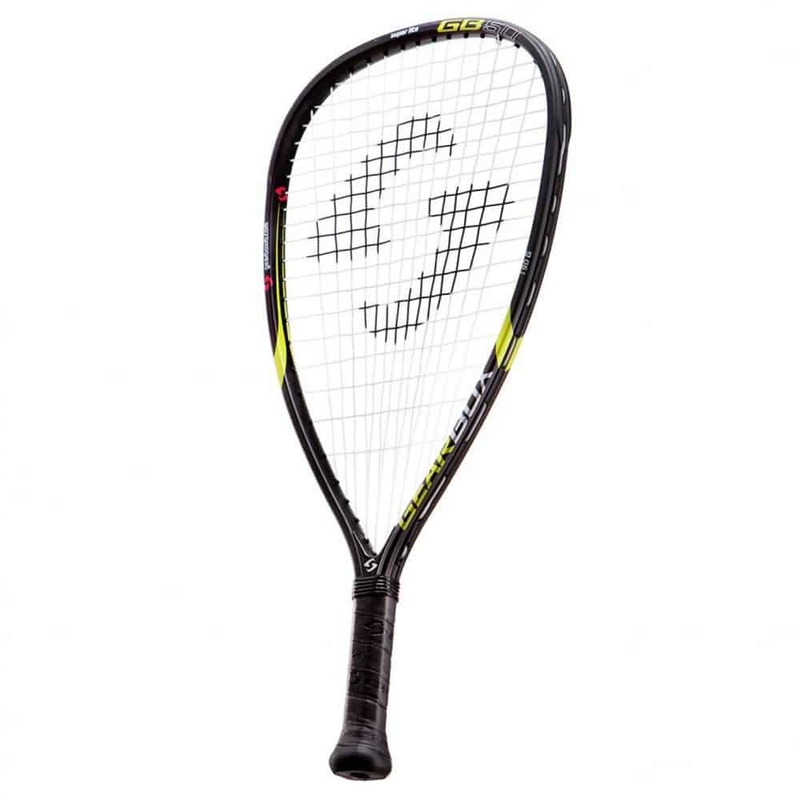 The racket as well as ball is sold separately. The set comes with net and post. The Harvil Outsider ping pong table is backed with a warranty and money back guarantee. If the table is delivered to you with any kind of defect or damages, then the company will ship an entirely new table or replacement parts for free. You will be offered a full refund in case you are not satisfied with the product entirely. In-home assembly is offered by the company for an added fee. During the 1-year warranty period, the company would replace or repair all the defective parts at no extra cost. If you are on a hunt for a sleekly designed recreational table, then you should consider purchasing Killerspin My T4 Pocket ping pong table. This table features a 15mm MDF playing surface which has been powder coated for preventing rusting. It comes with adjustable levelers with 8 caster wheels. Storing this table is a breeze. The net system holds both the parts together with much ease. The playing surface offered by this Killerspin table is thinner when compared to other tables in the same price range. If you are looking for a table for recreational purpose, then you can rely on this model. This pocket table has been designed to adhere to tournament grade standards. There is additional storage space for storing up to 1 paddle and 8 ping pong balls in each end of this table. The revolutionary storage pockets have been built right within the table frame. The folding capacity of Killerspin MyT4 ensures solo play. This is great for the purpose of training. You can just fold the table and enjoy the game in solo mode for hours. The function and style combine to form an all-star edition table. Automatic gravity locker is featured by the study frame. The large 75mm wheels ensure easy movement. Four of the eight wheels offered with this ping pong table feature brakes to prevent the table from moving. The Killerspin MyT4 ping pong table completes your game room as they make a perfect addition to family fun. The sturdy folding frame and easy storage makes this model one of the most desirable ping pong table for families. A premium table tennis experience is offered by the brilliantly designed table at an affordable price. The space saving tricks in the form of hidden compartments eliminates the need for side pouches in this ping pong table. The MDF table top ensures spotless bounce. The smooth blue finish as well as the traditional white lines imparts a professional look to this table. The assembly process is quite easy to accomplish. All it requires is 15 minutes to assemble this ping pong table as most of the parts come preassembled. The Killerspin MyT4 table tennis comes with a great net. It would be waste of money to purchase a table that comes with rubbish net. There is nothing to fret about when you opt for this ping pong table as it comes with a net and post set that holds the two halves of the table together at the center. The clamping system holds the two pieces of the table securely. The added extras makes Killerspin MyT4 table tennis table quite desirable especially for families looking for some fun. This table comes with pockets on both the ends. 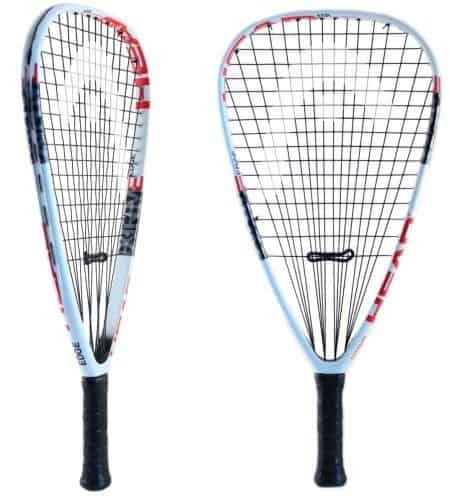 These can hold 8 balls and a paddle. This is a great addition to the package as it prevents the hassle of having to run around the balls often. You do not have to think hard to remember where you stored the paddles and the balls the next time you want to indulge in a game. You can simply store them in the hidden compartments and use whenever required. 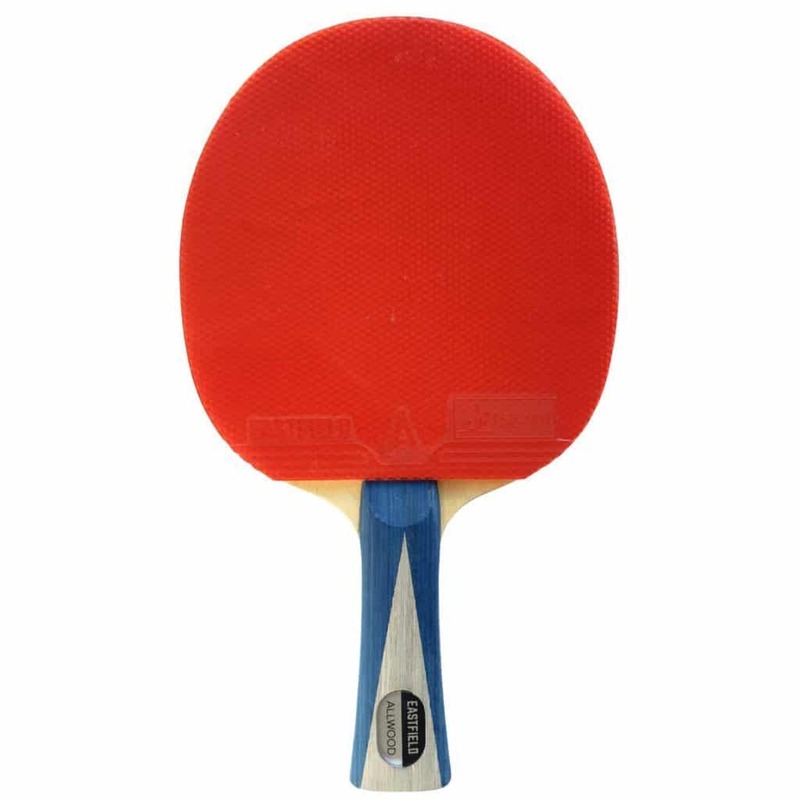 The Killerspin MyT4 table tennis table is a great choice though it is quite expensive when compared to other models. It offers a sleek design and is also durable. This ensures that it will promise you years of service. This table is also backed by 1-year warranty. This family-friendly ping pong table is affordable and easy to transport and store. Although it features a thinner surface, it is warp-proof and can promise hours of endless entertainment to the users. 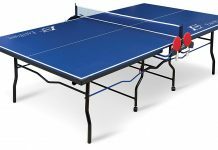 These best ping pong tables under $1000 are from top notch brands, so you always be spending money on the best product.